Your DIY Shop now bring a special offer with great savings on Postage when you buy a Baxi Fire Grate, Ash Pan and Baxi Lifting Key direct from our store, but be quick this limited offer won’t last forever. Our Baxi Fire Grate come as a 2 piece in a range of sizes, please bear in mind when ordering as we use Industry Standard descriptions which means if something is described as to fir a 16″ fireplace, this means the fireplace opening and not the Baxi Fire Grate. Baxi Burnall Fire Grates will have identification markings on the underside, so if you are replacing your old grate check if it has D20 etc embossed on it. Baxi Ashpans come in 2 sizes and as with the fire grate Industry Standard sizes mean to fit and not the actual size. 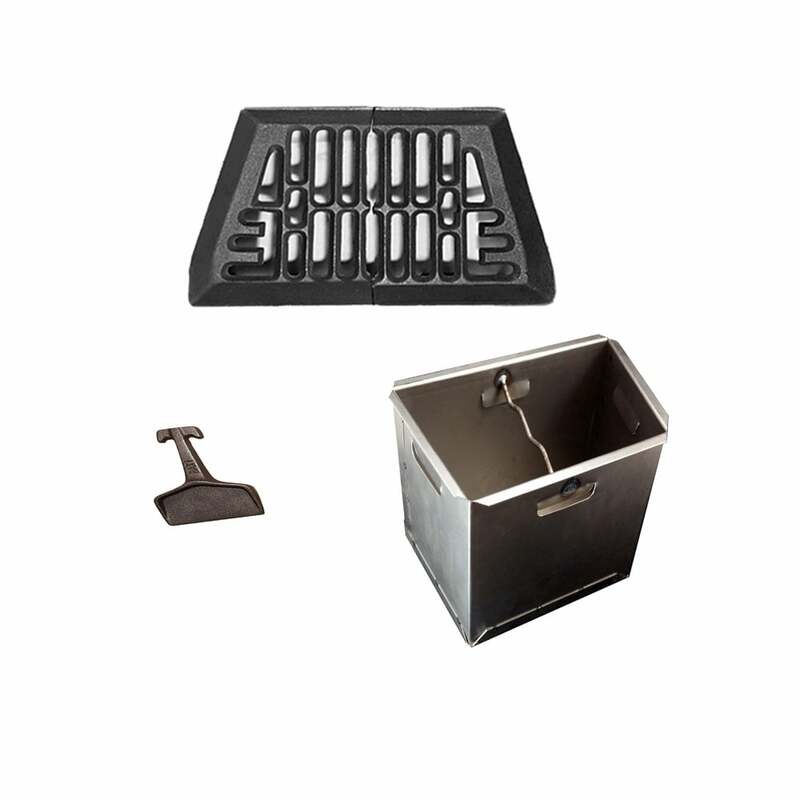 The Baxi Lifting Key is a handly little tool for lifting your grate out so as to access the Ash Pan below, it can also be used as a scrapper to dislodge coals stuck to the grate.